We caught up with the Fall Out Boy bassist who set the record straight about those collaboration rumours with the Panic! frontman. Fall Out Boy's Pete Wentz has finally set the record straight on those rumours of a new collab with Brendon Urie. 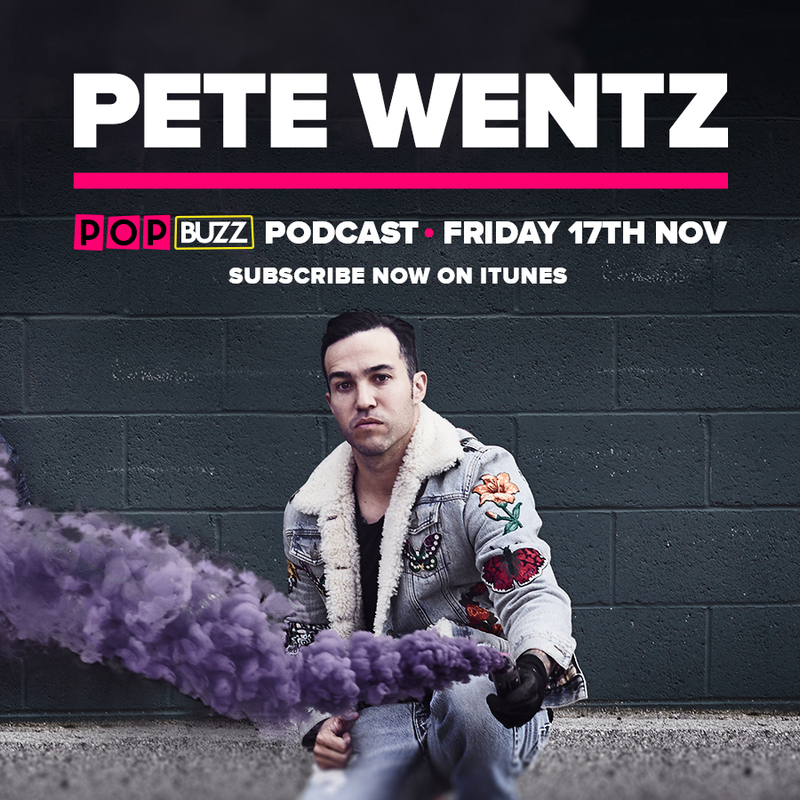 Pete appears as a guest on this week's episode of the PopBuzz Podcast so we asked him whether or not the Panic! At The Disco frontman would be popping on FOB's forthcoming new album MANIA. Word of a possible appearance spread after Brendon appeared in a promo video for the single 'Young & Menace'. Urie also refused to rule out the idea when we spoke to him earlier this year. Pete Wentz: This is what it really is. 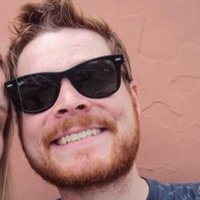 The truth behind all of it is Brendon lives five minutes away from me and has been a friend of ours for like ten years now. So it's kind of...if someone's like 'hey is your buddy coming over today?" and you're like "well, he might, I don't know"...He's not on it right now but sometimes Brendon will come over...we ended up on the same flight back from Texas like five months ago and we were like "Dude, let's do a whole project together" and so it's just like...it all ebbs and flows. PopBuzz: Has he been in the studio with you while you've been recording? PW: (laughs) He has not but he's come over to my house and we've listened to mixes before. PW: I mean, watching that moment live when they recorded it was pretty magical. It was just like two guys who can like really, really, really, who really got pipes and can really sing. And it was just really crazy to watch. Fingers crossed we get a repeat performance very soon!